Fabulous cakes at the Excel Cake and Bake Show! Who says Flamingos can’t jump!? Flo loved having her photo taken! 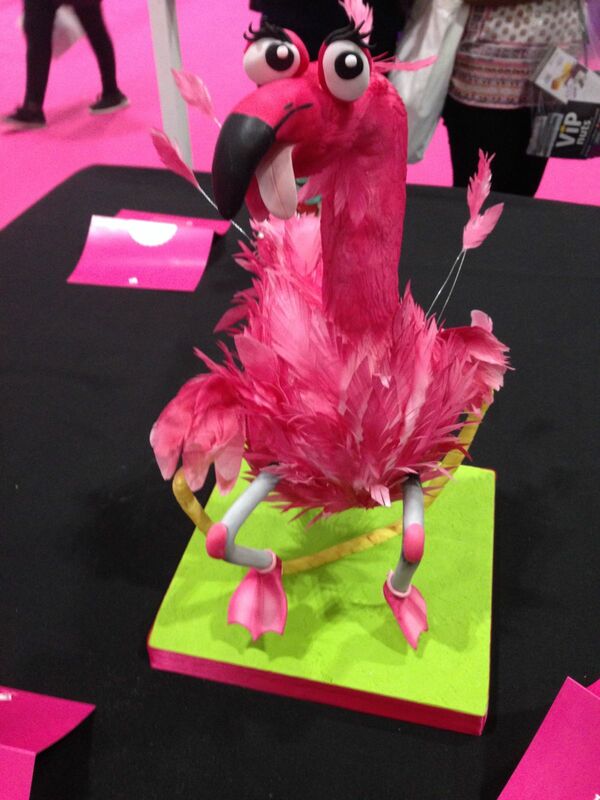 I was very excited to have been invited to exhibit at the Cake and Bake Show at Excel, London. 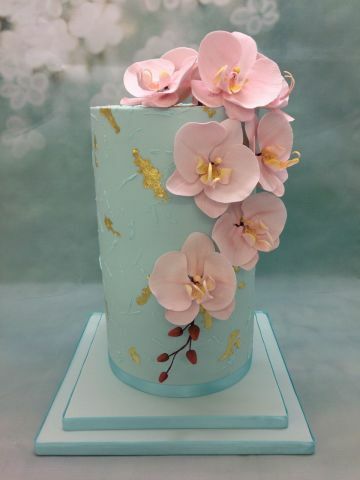 I took along my Flo the Flamingo cake and a cylinder cake with beautiful handmade orchids. It was such a great show with an amazing atmosphere and I had such a good response.